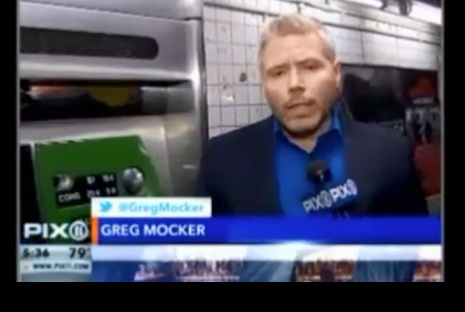 WPIX TV transit beat reporter Greg Mocker recently did a story featuring the alternative payment technology offered by Nassau Inter-County Express, Nassau County’s bus transit system, the MTA and New Jersey Transit. The NICE GoMobile app has become a popular and convenient alternative for bus riders; in fact, NICE was one of the nation’s first bus-only transit systems to introduce a smartphone app for fare payment. Veolia Transdev, an Epoch 5 client, operates NICE bus under a public-private operating partnership with Nassau County.